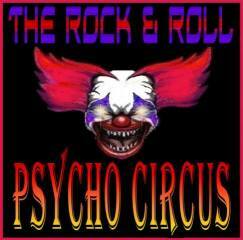 Thanks for showing Doctor and the Medics the love Rock & Roll PSYCHO CIRCUS! 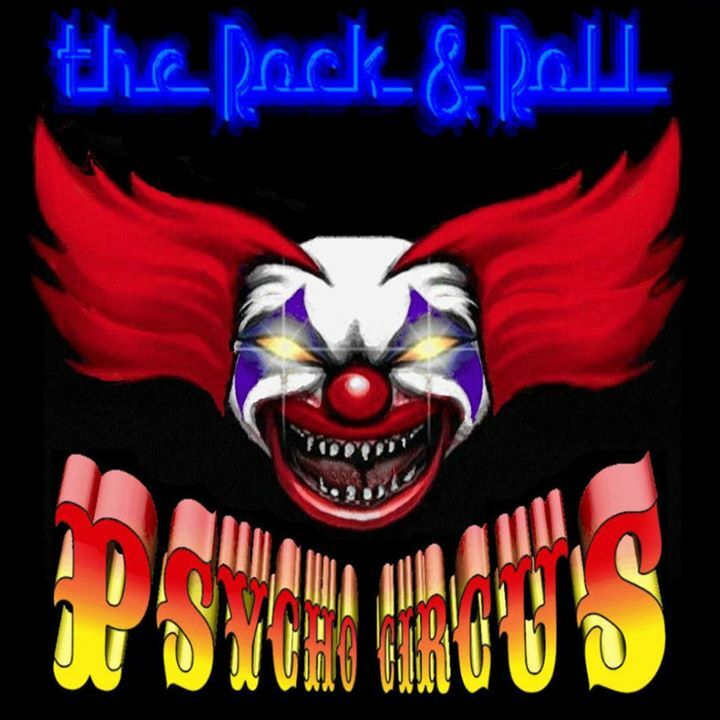 Thanks to our good friend madbrad at the Rock & Roll Psycho Circus out of South Africa for giving Doctor and the Medics a feature on his show! Look for a live interview with the Doc himself coming soon! Stay tuned for date and time!